Manual therapy is defined as a clinical approach utilizing advanced specific hands-on techniques that include, but are not limited to mobilization, massage, myofascial release, PNF, traction, and mobilization with movement. These are techniques used by the physical therapists to evaluate and treat soft tissues and joint structures for the purpose of increasing range of motion (ROM); decreasing pain; reducing inflammation; reducing tissue tension/spasm; enhancing tissue repair, improving soft tissue extensibility, and/or stability; facilitating movement; and improving overall function. Therapeutic exercise is defined as specific movements designed to accelerate musculoskeletal recovery, correct dysfunction, and enhance and maintain overall function. Exercises vary based on condition, symptoms, and agility level. 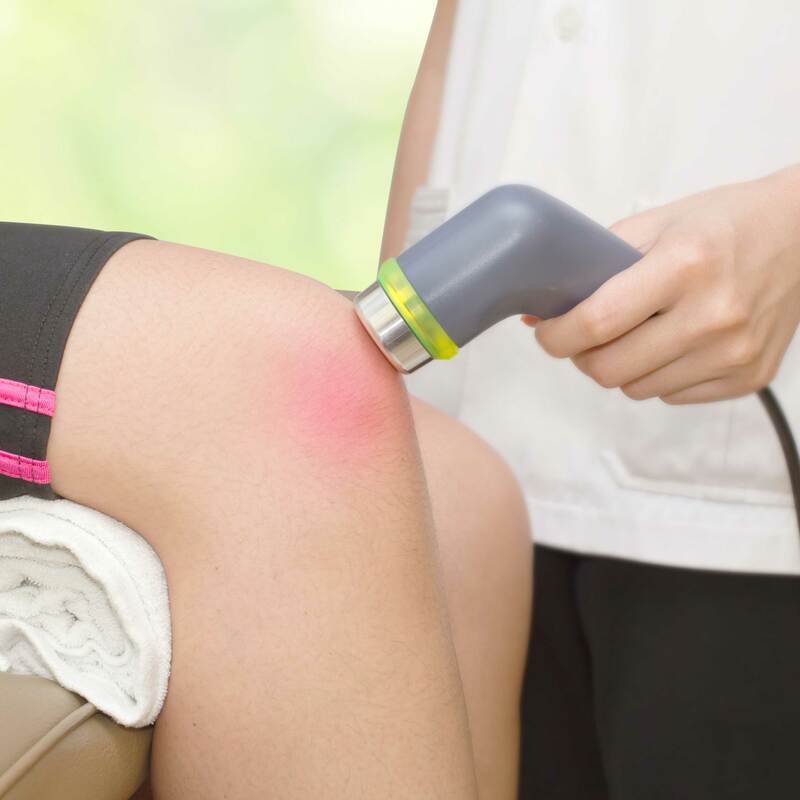 Therapeutic ultrasound is the use of high frequency sound waves applied directly to the patient’s skin producing a heating reaction with the underlying tissue. This reaction can enhance the healing process by increasing the blood flow to the treated area, decrease pain by reducing swelling, decrease soft tissue tension, and modify scar formation. 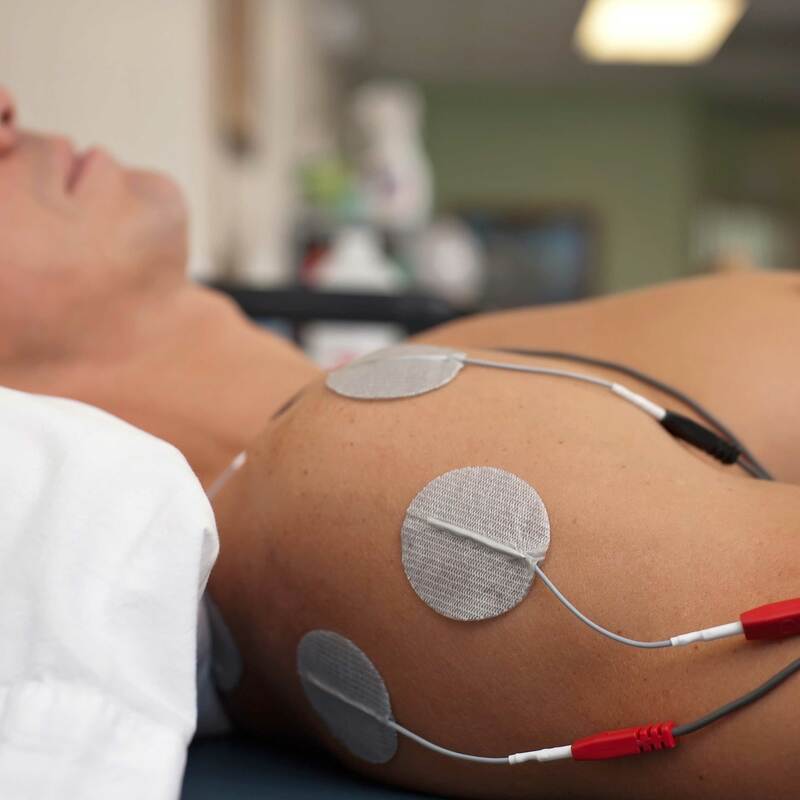 Electrical stimulation in the physical therapy seting is the use of electrical current, which based on mode and/or technique can induce muscle contraction, prevent muscle atrophy, decrease pain, reduce spasm, and promote tissue healing. Whether the adolescent athlete, collegiate athletes, or professional athletes we design and implement personalized programs that enable you to return to sport as quickly as possible. We also educate in the skills and techniques to enhance overall performance and prevent future injury. Balance is a critical component of basic movement and activities of daily living. Every type of injury or condition has the potential to affect balance. Through specialized techniques and exercises we can improve your stability, agility, gait, safety, and confidence necessary for work, fall prevention, sport, and basic activities of daily life. The use of education, design, and exercise to prevent worker injury, minimize fatigue and discomfort, and maximize productivity. Pre-operative therapy prepares you for the surgical process by enhancing strength, range of motion, and endurance in order to expedite surgical recovery. After surgery, we follow and implement surgeon protocols to allow you to safely and efficiently return to work, sport, and life. Arthritis is inflammation of the joints due to cartilage breakdown. Cartilage is the flexible tissue that covers the surface of the bone, which absorbs shock and pressure. One of the most common forms of arthritis is Osteoarthritis. Osteoarthritis is caused by normal wear and tear throughout life. This is a natural process, which can be exacerbated by injury, infection, and certain activity. Physical therapy can assist in alleviating pain, decreasing inflammation, improving ROM, increasing strength, and preventing further joint degeneration. Repetitive stress injuries or RSI are caused by excessive or repeated movements of the upper extremities. RSI are commonly caused by a combination of repetitive upper body movements, poor posture, and poorly designed work conditions. Physical therapy helps alleviate inflammation, decrease pain, and prevent reoccurrence. Frozen shoulder is the result of inflammation, scarring, shrinkage, and thickening of the capsule that surrounds the shoulder joint. This alteration of the capsule severely limits range of motion and can cause significant pain. Physical therapy has been shown to decrease pain and expedite recovery. Post Mastectomy Pain Syndrome or PMP is pain syndrome affecting women who have had mastectomies due to breast cancer. Symptoms include pain, burning, numbness, tingling, and frozen shoulder symptoms. 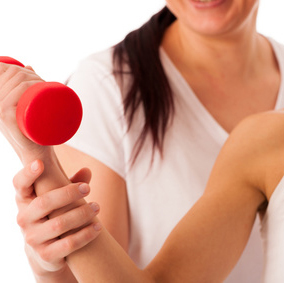 Physical therapy aims to decrease pain, improve ROM, and increase strength. You’ve reached your physical therapy goals, but still would like some guidance in continuance of your home exercise program. You’re interested in personal training, but worried that a gym trainer won’t know how to adapt exercise programs to your medical conditions and previous injuries. You want to take your athletic performance to the next level, but don’t know where to start. Titan Physical Therapy and Wellness provides a variety of options to cater to your fitness and performance needs.